Home / Barn / The Barn at Stratford is on The Knot! 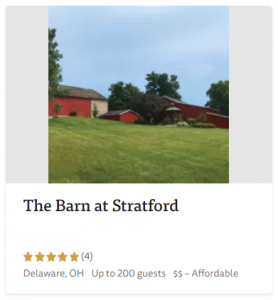 The Barn at Stratford is on The Knot! Comments Off on The Barn at Stratford is on The Knot! A dashboard of online Planning Tools. You can create your own wedding website, wedding registries, and wedding day timeline . A Wedding Marketplace where you can see the latest trends in wedding fashion for your entire bridal party, including wedding rings and men’s suits and tuxedos. Founded in 1996 by husband and wife: David Liu and Carley Rodne, they launched the wedding registry website just three years later. 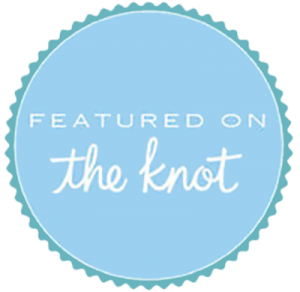 The knot is a very helpful and convenient website for both brides and grooms to be. 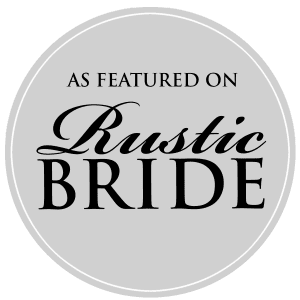 Not only can you find delightful venues, but also dresses, rings, salons, hotel rooms, and you can sign up for registries for your beautiful wedding to be. The Knot is now quite a popular site bringing together over 25 million marriages. 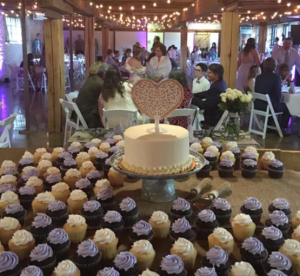 The Barn at Stratford offers our Barn Partners – Event Services page filled with local caterers, DJs, and others who have served our clients and guest well.